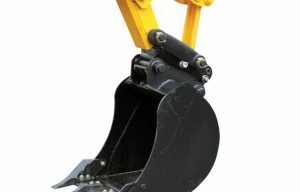 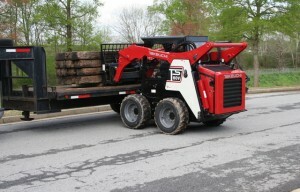 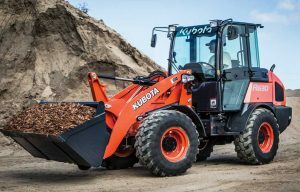 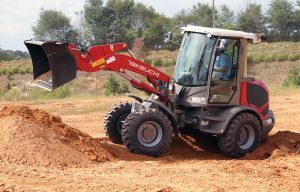 Small wheel loaders continue to dig out a bigger niche in the North American machine market. 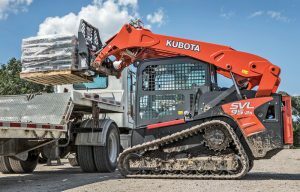 Last year, big brands released impressive amounts of iron…. 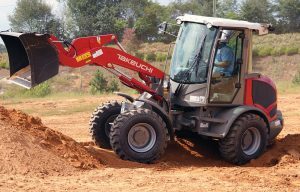 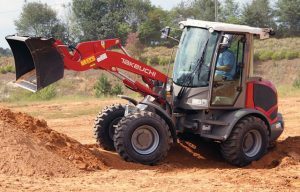 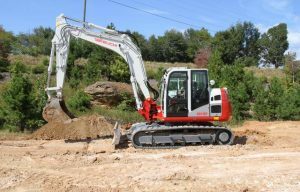 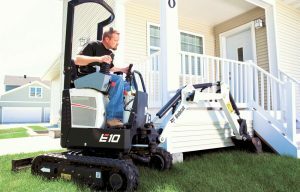 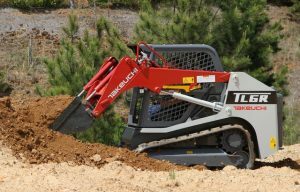 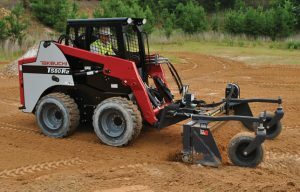 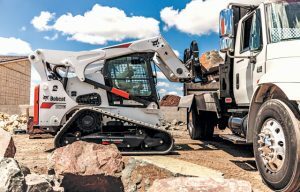 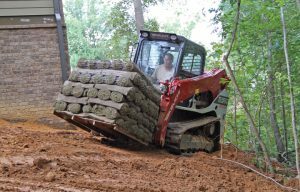 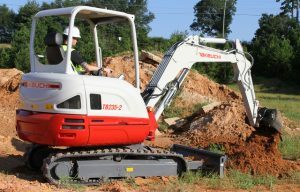 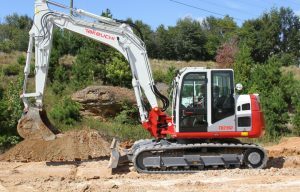 Takeuchi-US, a global innovation leader in compact equipment, has announced Penn Jersey Machinery as a new dealer, serving customers in the northern New Jersey area….